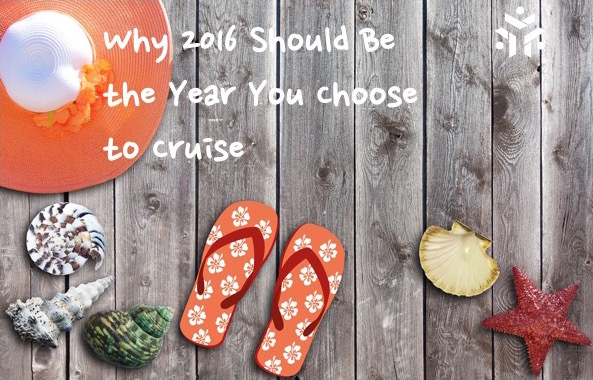 Have you ever dreamt of travelling without making a dent in your finances? Have you ever thought of enjoying vacations for as little as $25 per day? Then it’s time to make it happen: here are 15 affordable countries for budget travel where your dollar will stretch far. So keep your bank account safe, break your piggy bank and go off on an adventure! Indonesia is much more than just Eat. Pray. Love. With a huge number of islands (over 13,000 of them) it offers visitors a vast variety of climates and environments. You can find anything here – from the cool white sands and wild volcanoes of Bali to the crazy and restless capital city of Jakarta to the virgin lands of Sumatra. 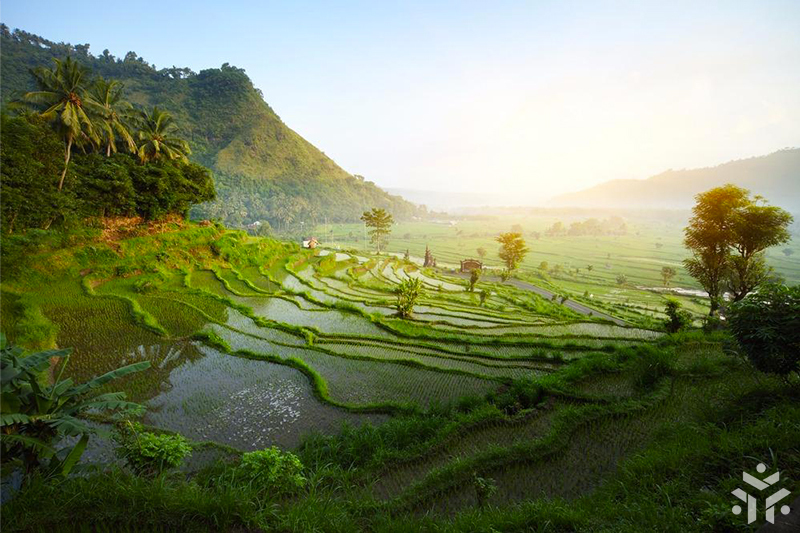 Travel blogger and full-time tourist, Lauren Juliff, recounts an amazing story about a cycling experience in Bali. Greece is a country where beautiful monasteries can be found at every step. Here you can spend a relaxing holiday, admiring the beautiful views of virgin nature. 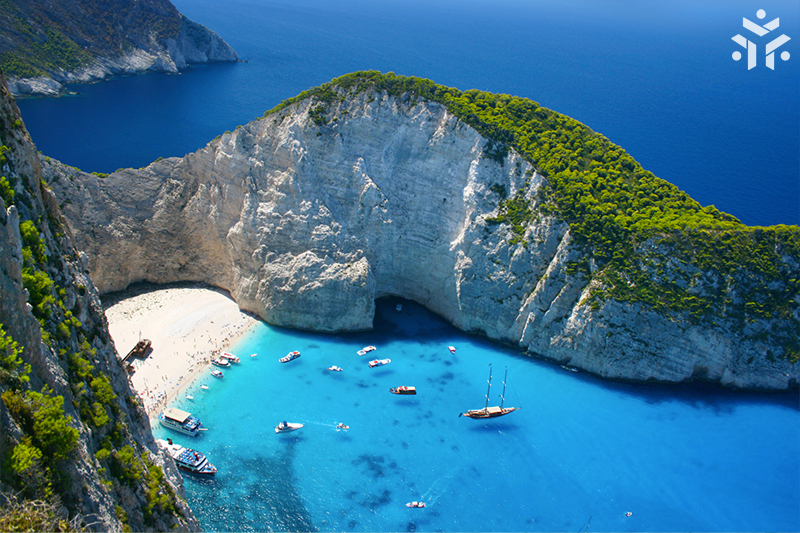 With endless sandy coastline, ancient ruins here and there, unique cuisine and pleasant climate – Greece is a perfect destination for family travel. Sara Corbino has travelled to Corfu and fell in love with the Greek island. Read this if you are planning to visit Greece. Cambodia is so cheap you can feel guilty for paying so little for so much. But is that even a problem? 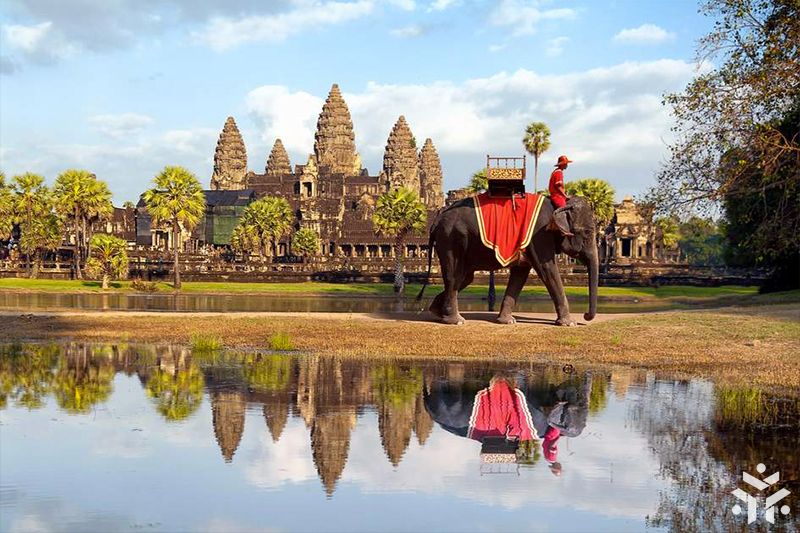 Here you can see the 8th wonder of the world – the fascinating Angkor Wat. 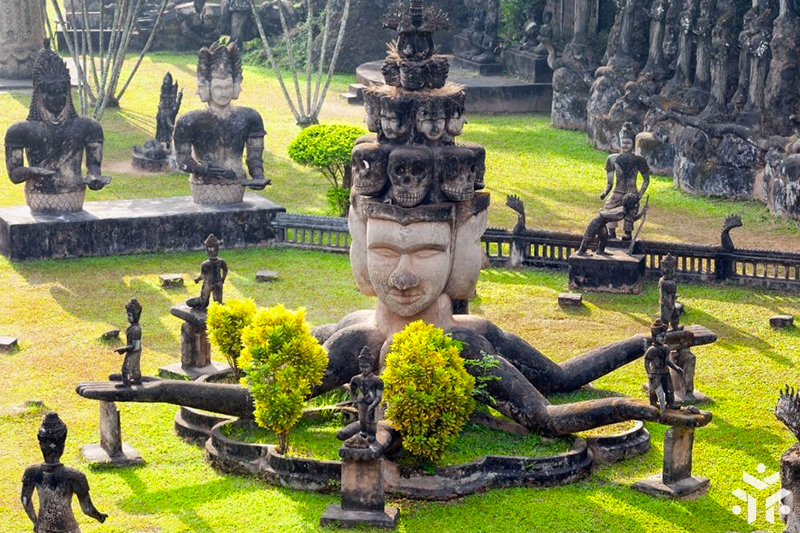 But everyone who has been there says that the biggest wonder of Cambodia is its people. They have been through hell, suffering through centuries of violence, food shortages and political unrest. But infinite optimism has prevailed. If you choose Cambodia as your destination, you will come back full of admiration for Cambodian people and with a smile on your beautiful tanned face. Here you can enjoy tropical nature and offbeat accommodation in anuntouched part of Cambodia. Or experience local luxury by staying at the Borei Angkor resort, an extremely well presented 5* hotel with incomparable customer service. Once the #travel bug bites there is no known antidote, and I know that I shall be #happy infected for the rest of my #life. Vietnam is amazingly beautiful, at the same time undeveloped and unspoiled. It is an extremely cheap country, probably as cheap as it is beautiful. $25-30 is enough for a whole day of Vietnamese pleasure. This includes accommodation, local food, transport and a bit of drinking – a pint of Vietnam’s most popular brew, Bia Hoi. Sapa trekking is a good option if you want to have an active and unlimited discovery of Vietnam’s beauty. 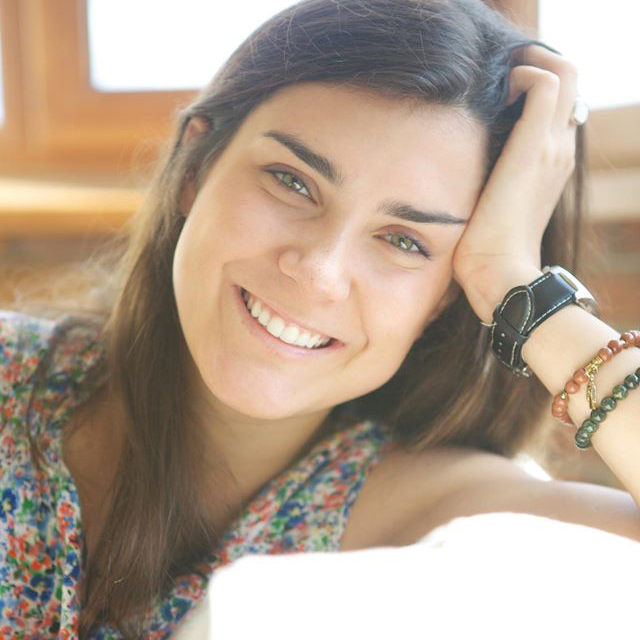 Let Tianna Gratta tell you more about it in her Yonderbound story. 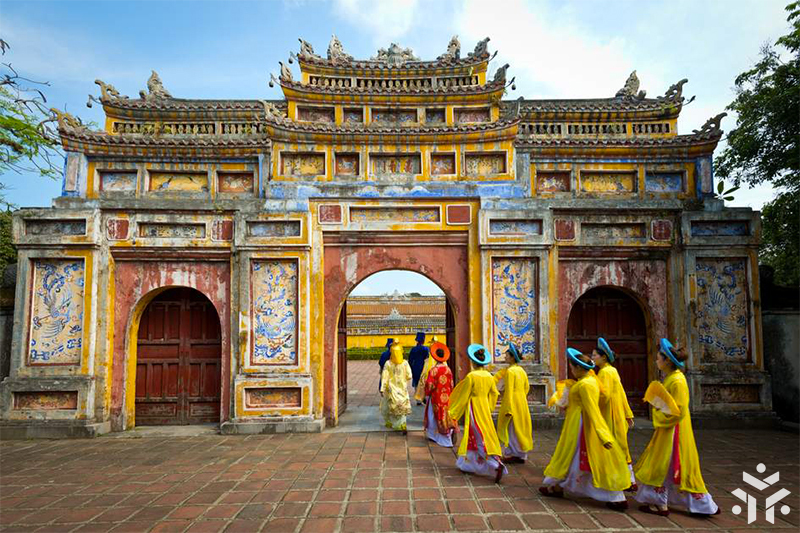 Laos is one of Southeast Asia’s most charming destinations, but it is often ignored by travellers. Laos was isolated from the rest of the world during a period of wars and perturbations, and the country has retained a slow and old-fashioned charm. Its people are incredibly relaxed and friendly, even by Asian standards. Apart from a nice neighbourhood of locals, you can also enjoy the wide variety of extreme (and not very extreme) activities. Basically, that is pretty much all about the country: beautiful landscapes, friendly people and a unique experience of an exotic culture. We recommend for you to experience a sunrise hot air balloon ride. 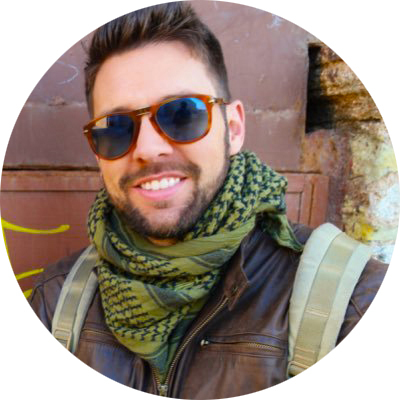 The full story is told by our storyteller, blogger and bartender Jeremy Scott Foster. Do you like this article so far? Make us happy and like Yonderbound on Social media! Follow Yonderbound on our Social Media and make us happy! 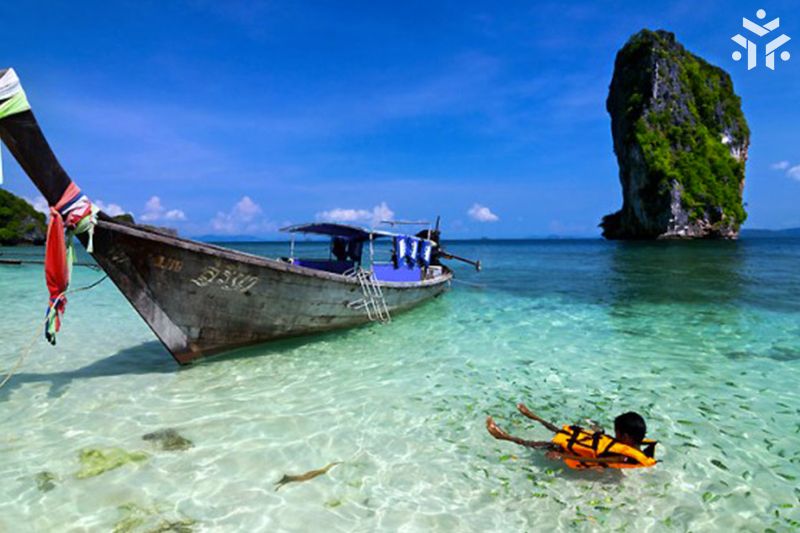 If you are an inexperienced backpacker, you should definitely visit Thailand first. On the one hand, you have an opportunity to experience all the beauty of Asian tourism – from nightlife and delicious local food to scuba diving and pilgrimages. But on the other hand tourism started here a long time ago, so it’s hard to find an authentic Thai experience. This is a good point for a beginner traveller, because you shouldn’t expect anything extraordinary – after years of successful travelling experiences, locals will provide you with exactly what you are promised. Apart from being relaxed and enjoying gorgeous Thailand, you should also think about where to stay during your trip. Caroline Eubanks has done the legwork for you and can tell you where to stay to make the most of your vacation. From sleeping in trains to treating yourself to a bit of luxury, here is the accommodation guide for Thailand. A strong #desire or urge to wander or #travel and #explore the #world. There are different types of travelling through India. Pilgrimage and yoga-tours are ever popular. In addition to this, rave parties get more popular from year to year as young ravers keep coming to India for unforgettable parties. And finally, of course, all the types of budget travel seekers are more and more attracted to India. Remember not to book your trip from June to October – it’s the season of unstoppable rains. And don’t forget – THE COW IS A SACRED ANIMAL. Don’t show it disrespect (even if you had never thought of doing so). Check out the story of a life-changing trip to India, written by Karen Padila. 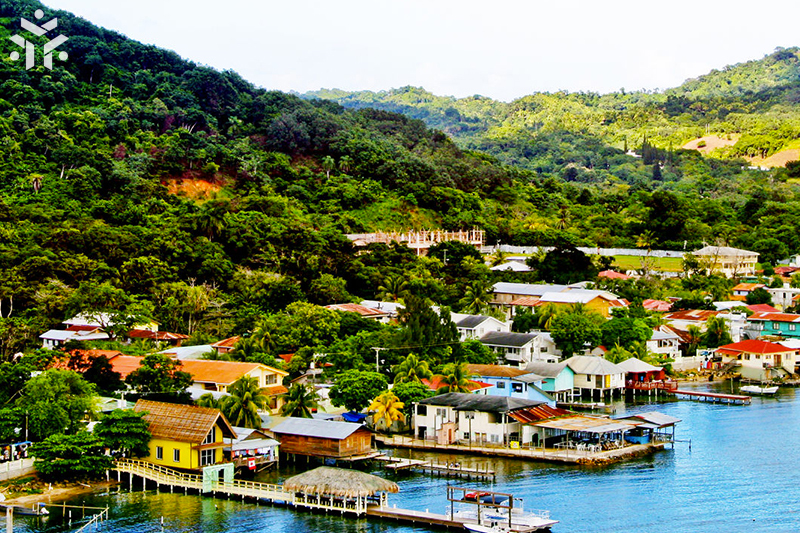 The romantic Costa Rica is also known as the land of “la pura vida”. This place is rich in beautiful tourist destinations. It boasts the stunning beach of Santa Teresa, the endless mountain of La Fortuna de San Carlos, the unforgettable sunsets of Tamarindo and the spectacular Drake Bay. In addition to this, Costa Rica is a superb spot to learn to surf, kayak and just relax under the sun for more than affordable price. Chris Bowen describes just this kind of travel in his story. 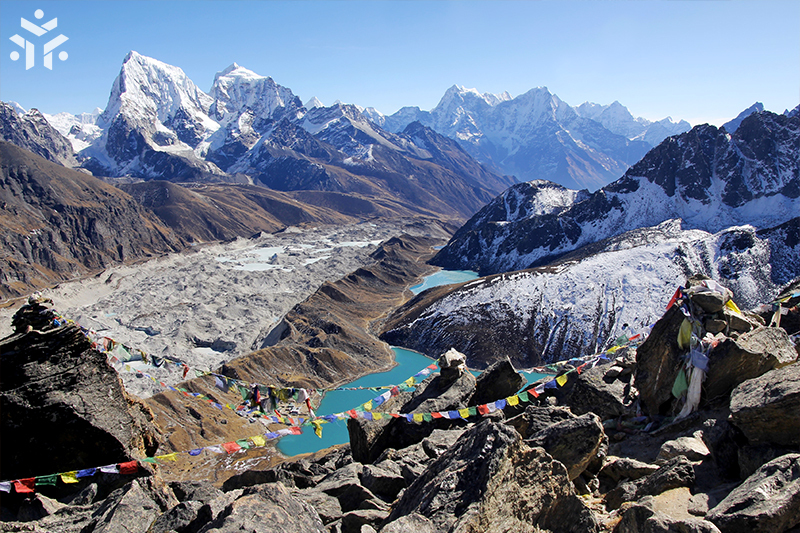 Nepal is not just about Buddhism and Katmandu with its hiking trails. It is a nice (and cheap) place to go for long and relaxing vacations. Wait until September to go there, though —before then you will face a monsoon period, which is famous for massive rain and severe winds. But from September to May you will enjoy all the goods that a country can offer. For example – breathtaking landscapes, cultural differences and a full 3 course meal for about $15. Clint Johnston wrote a story about a journey to the Base Camp of Mount Everest. The Tibet of the Americas, Bolivia is a relatively remote place, being one of only two landlocked countries in South America (the other is Paraguay). Bolivians like carnivals, and every month they honour some historical date or celebration by wearing colourful costumes and walking around the main city streets. They dance and sing. This is already a great experience. 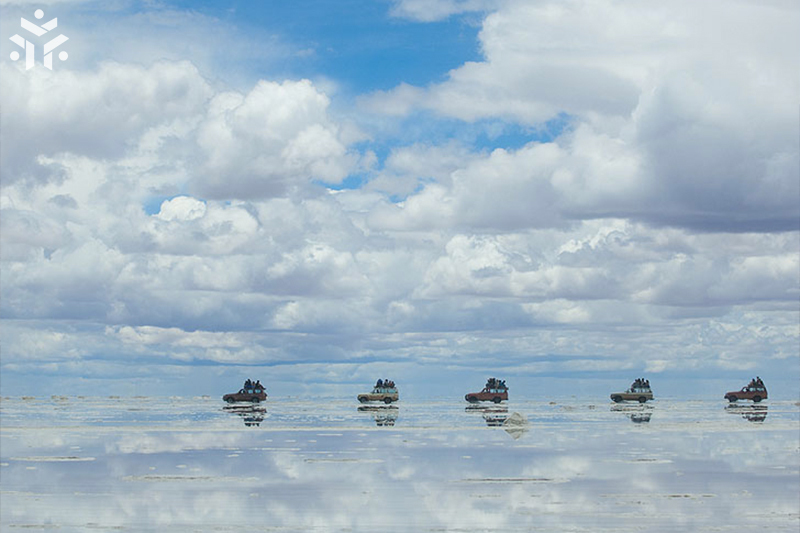 Another unforgettable memory could be visiting the Salar de Uyuni salt flat. This, one of the best attractions in South America, is described by the Irish travelling couple, Carlo and Florence. People don’t take #trips. Trips take #people. Nicaragua is the largest country in Central America, but at the same time it remains one of the least visited. 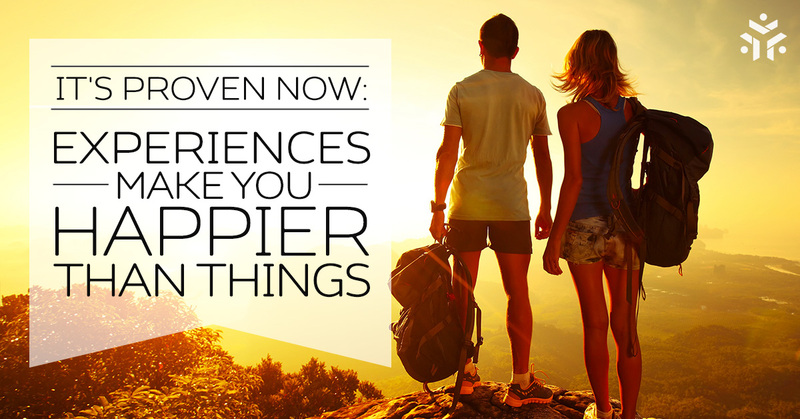 So here you will experience real travelling, not just your regular vacation. 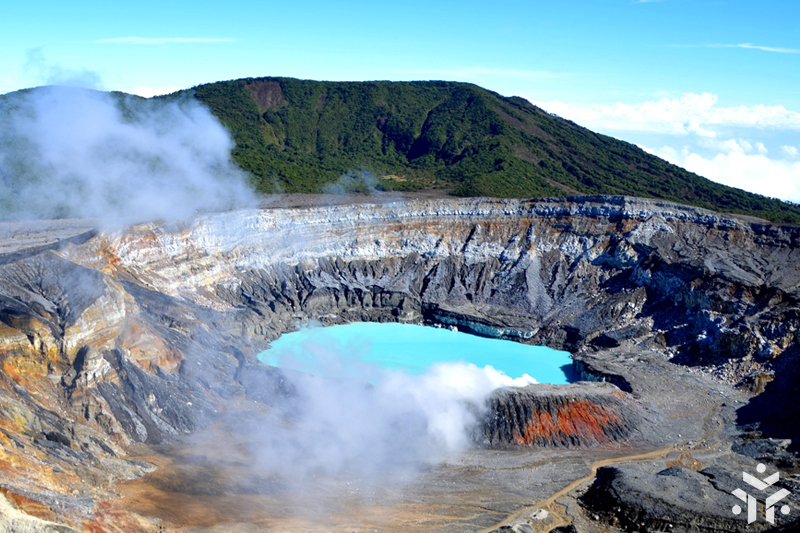 Here you will find an extraordinary landscape of volcanoes, lakes, mountains and rainforest. Impressive, isn’t it? And in addition to this, don’t forget that you may enjoy this natural beauty for only $20-$25 per day. “Crystal clear Caribbean waters, and lots and lots of nurse sharks, and we are swimming in the middle” – if you want an active diving adventure, check out the story of Beth and Gaz. 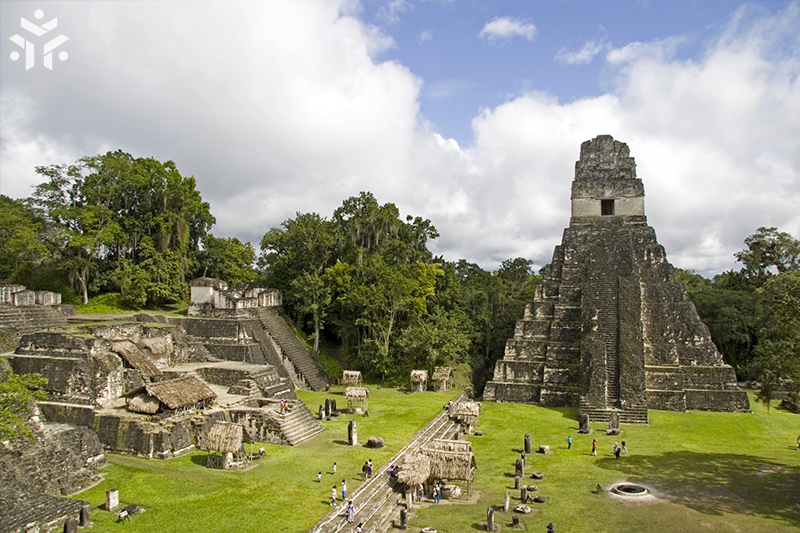 Lush nature, spectacular mountain landscapes and traditions of a Mayan culture await you here. If you are interested in pilgrimage then la Antigua Guatemala is the ideal destination for your religious trip, especially during the festive (Holy Week). Apart from religion, Guatemala is also famous for its chocolate delights. If you want not only to taste, but also to cook with chocolate – this is for you. Erin Bender has written the story about making truffles and painfully not licking fingers while cooking. 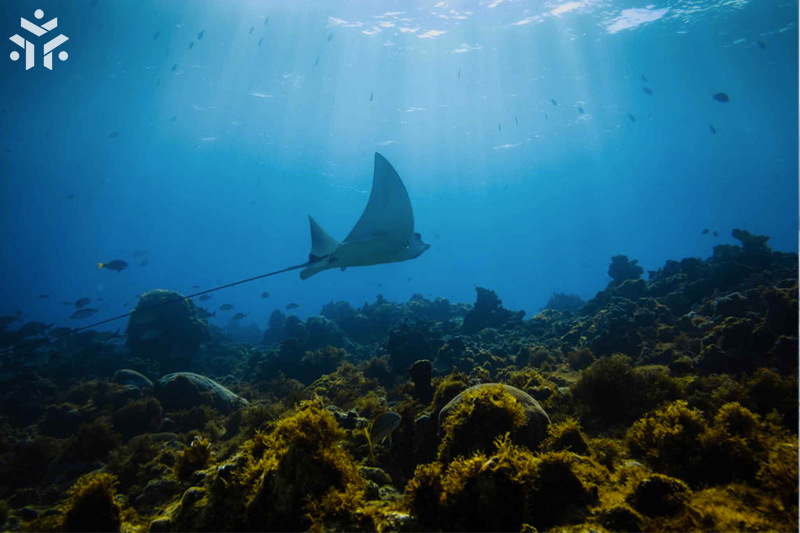 Scuba diving is the best attraction in Honduras. «A Mecca for scuba divers», they say. 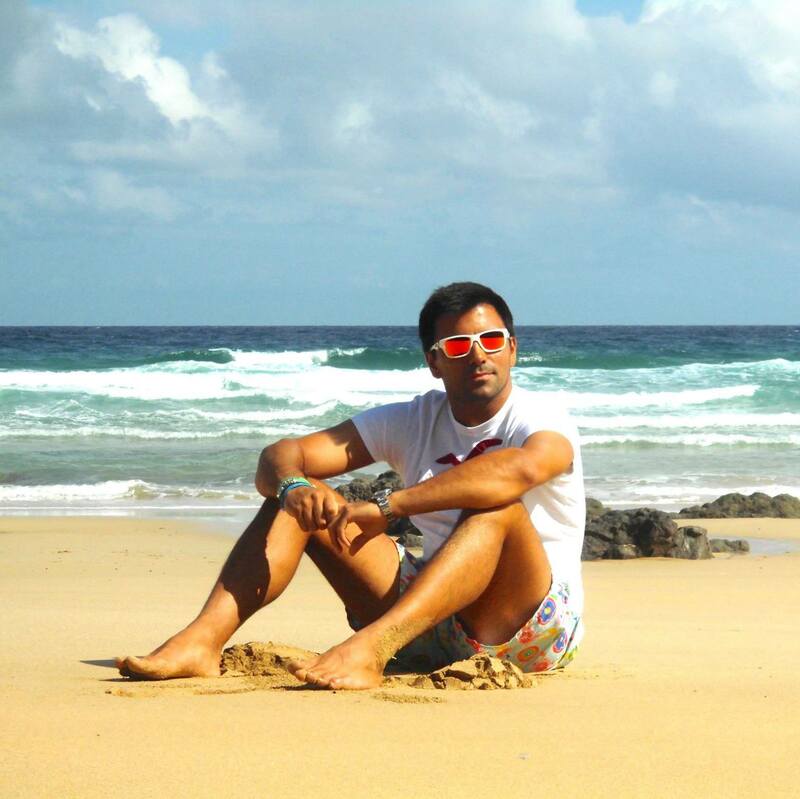 More than that, here you will find gorgeous white sand beaches which are reminiscent of the Maldives. Amazing stuff doesn’t stop here. In addition to all this, here the food, drinks and accommodation are mega cheap. You can have a magnificent day here spending less than $20. Adventure junkies Antonio Cala and Amanda Zeisset describe their perfect diving experience. We #travel not to escape life, but for #life not to escape us. We know this country for famous Budapest. 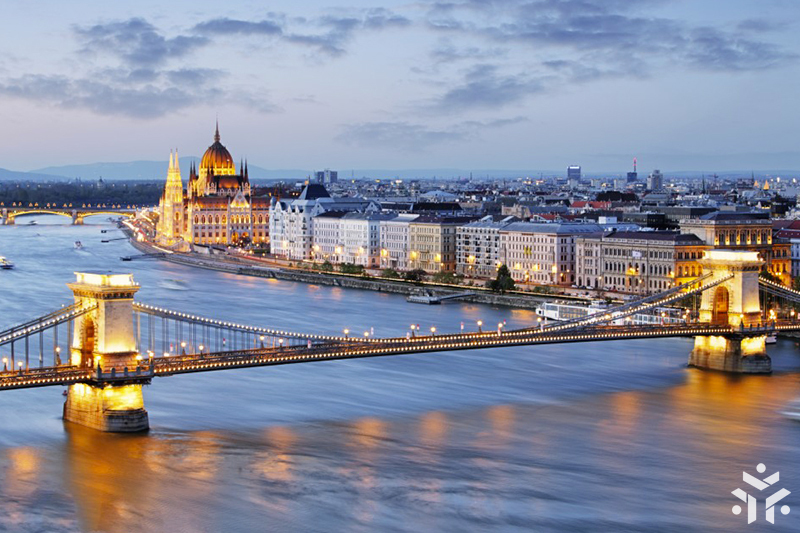 And this is fair enough – Budapest has a lot to offer. It is beautiful, civilised and full of culture. And at the same time – all prices are ridiculously low. Here you can find 12 things to do in Budapest from the teenage travel writer Reka Kaponay. They call this country a Land of Hidden Treasures. Why? Because it is beautiful and unexplored. 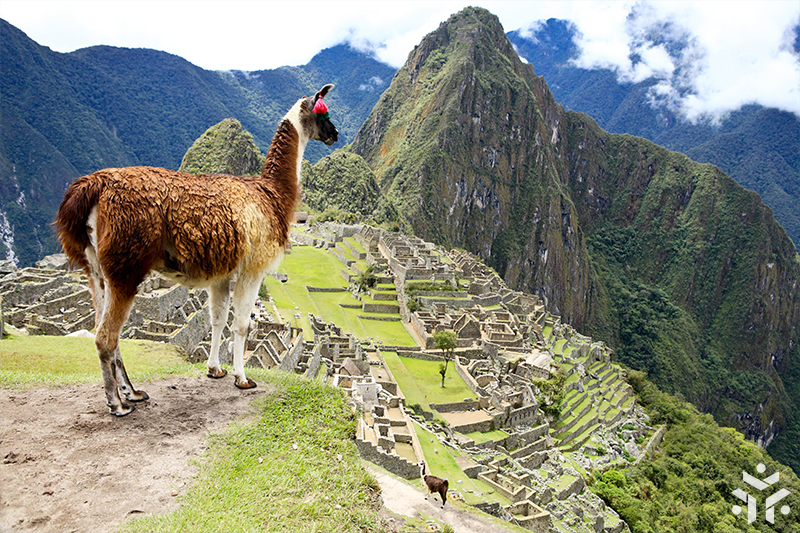 One of the legendary place is Machu Picchu, of course. There are several ways to get there. Some of them require days (or hours) of hiking, camping, and a very liberal definition of the word bathroom. But if you are not keen on voluntarily suffering, then you might be interested in reading this story, where The GypsyNester took the train up the mountain and enjoyed an inspirational journey in Machu Picchu. So you better stop collecting money for travel and just buy a ticket to one of these budget countries. All these beautiful places are waiting for you and won’t wear out your wallet! 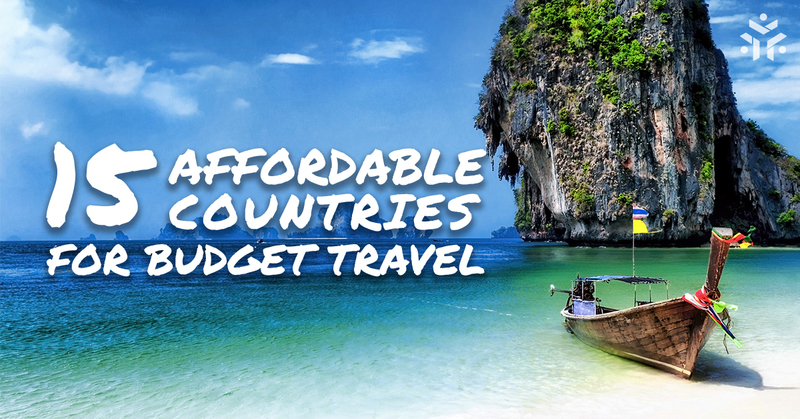 We want to thank this budget travel calculator for the accurate and useful information about the travel costs in the various countries of Earth! Russian journalist, traveler-amateur. I think that best way to discover a culture - is to try their cuisine! Great article, love the destination! Thank you for your comment, I am happy you liked the post! And yes, if it would be “17 Affordable countries”, instead of 15 – we would definitely add Romania and Poland 🙂 So you are totally right, of course! Planning to visit Thailand this Year in July but no tour company in my country can organize for me this,is it safe if I just buy ticket and go. ..
Dear Evelyn, thank you for your comment! I appreciate your opinion. And write a story about your travel when you are back! What does “WARNING: no flip-flops here!” for Indonesia mean? That flip-flops aren’t allowed? Are illegal? I’ve googled and googled and googled and can’t find anything about along those lines. Sorry for confusing you! FLIP-FLOPS warning concerns ONLY to the story about a cycling experience in Bali, which one of our writers describes. If you follow the link you will see that she regretted wearing flip-flops that time. Thailand can be a very violent place, even when there isn’t political turmoil. But by the way, why don’t you mention The Philippines? When traveling to Budapest be aware that not EVERYONE is thrilled with the fall of communism and the new way things are. The younger the person as a rule of thumb, the more open minded and world welcoming they are. Example: I am in 40s my cousin 50, we she made a mistake pulling and printing train tickets, pulled the confirmation instead, we were taking day trip to Vienna, On the way in the (younger) engineer realized, told us and wrote a note on our paperwork explaining what we had done wrong & to let the Return attendant know. After all day in Vienna we were almost back to Budapest, the (older) attendant took our paperwork and then started yelling we had no ticket and to get off train. We tried to explain he cut us off and yelled violently to sit down and pack up. We were 2 stations away from Budapest at 11:30 PM and he had us thrown off the train. The small station we were in had no one who spoke English or French ( only ones we knew) and only 6 employees total. We had to purchase new tickets for full price despite having the copies of ours & they gave us the wrong info on where the train was stopping, causing us to almost miss the last one back. Got back around 1:30 am exhausted and with a fever ( it was February 2015). Found out from the woman who owned the apartment we were renting, all civil servants were forced to take a class basically threatening them to be nice to tourists and what the penalties were if they didn’t. Also losing communism killed the local graft system that they profited from so there are a number of older people in that arena who are not happy at all at the changes! FYI I am a very experienced traveler this was not my first rodeo LOL but my cousin isn’t the best and she just made a simple mistake. On the other hand, the restaurants and architecture are AMAZING there and top chef food is very inexpensive indeed. DO NOT take a taxi from the street, let the airport or hostel etc call one for you. The Government warns everyone and we saw it first hand about the danger with taxis.The street art, the jewish quarter the food & beverage industry are quite amazing, lovely and welcoming. 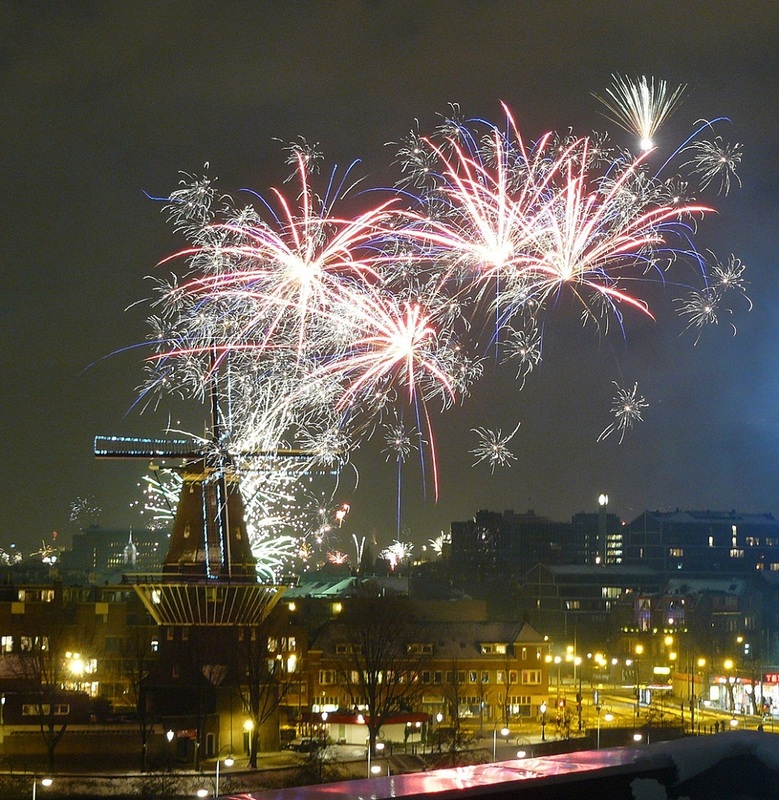 Do not miss the display of Shoes on the River, the night cruises, the train and views across the bridge. heart stopping. Thank you for your comment, it`s amazing! And it`s good to know this kind of details about the country, which you are going to visit. 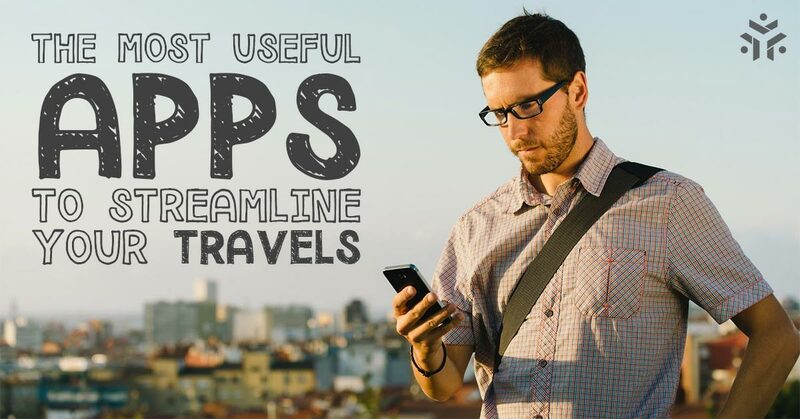 So it would be really useful for travellers! Fantastic list! My husband and I are interested in traveling as a family with our 2 young boys (4yr and 6yr) based on this article, are there any listed that you could recommend visiting? I wish you the very best trip! Cheers to your big happy family! Thank you Anastasia you shared it with us. 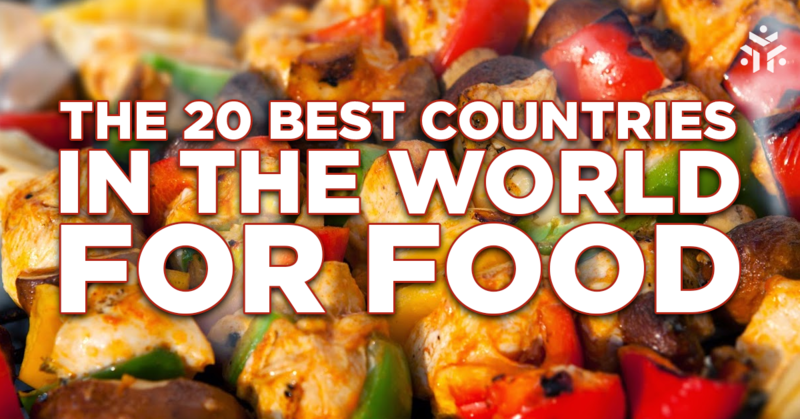 I came from Hungary and I am happy we are on that list. 🙂 Are these your own experience? I can recommend Hungary to visit from May to August and you can visit our cave bath. It is really nice place in Miskolctapolca and many adorable places. Thank you for your review. I am glad that you liked the article! Yeah, I agree, Costa Rica is truly amazing and at the same time one of the cheapest, which makes it even more attractive 😉 So I think you should definitely make your dream come true! Thank you for recommendation about Hungary, I`ll keep that in mind before visiting next time. what a great list! I’m curios about the countries in Africa. Has anybody been to anyone? I haven’t yet, but I guess there should be some low budget travel countries. I am so happy that you liked the article! Thank you for your interest! And Jess, if you need any additional help on finding great places to visit, flight tickets, hotel bookings, or any other travel ideas – just let me know, and we will help you with that! Anastasia, thank you for the link! I’m amazed how many stories you have. Good job! I’m thinking about to add some travel stories of myself. Another questions, do you have experience with WWOOfing in Thailand? S’il possible d’avoir une liste en français s’il vous plaît? Je ne comprends pas l’anglais. You should revisit your list. Alas that Pakistan is not included in the list. Pakistan has places that are simply heaven on earth and much more beautiful then some of the countries in your list. it is affordable too. Please have a look. Thank you for your prompt reply. Hope to see your new list soon. 🙋🏽 Mabuhay! from🎉🇸🇽 Philippines… 🙏🏼 add us too! I got it, we are definitely going to add it into our next Best-Affordable-Countries-List! Great list – we can vouch for quite a few personally and can’t wait to see the rest! great and amazing places to visit.